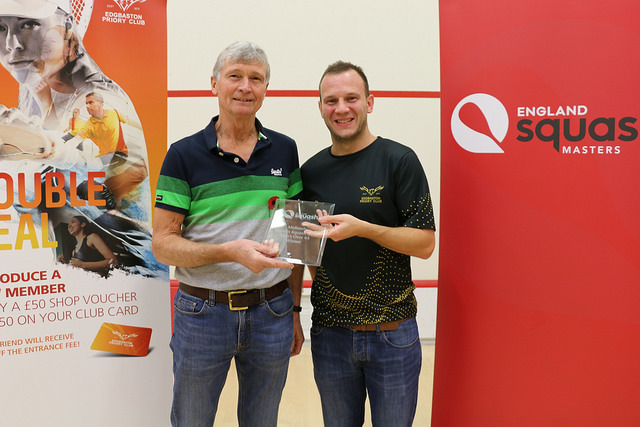 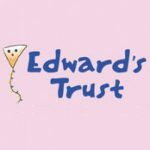 Geoff Redfern (Leamington and Kenilworth) continued his fine form this season to win the men’s over 65 event at the Edgbaston Priory Masters series event. 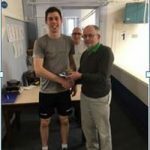 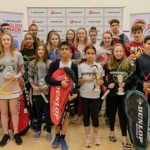 Having already tasted success at the Pontefract tournament, Redfern was in dominant form as he powered through without dropping a game. 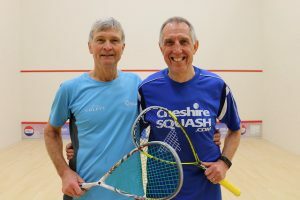 The top seed beating Cheshire’s Geoff Walton in the final. 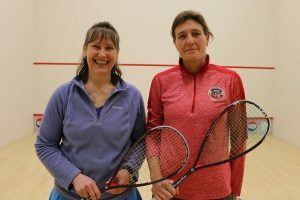 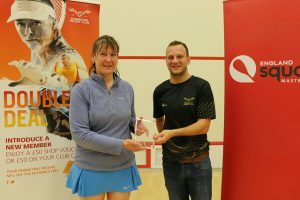 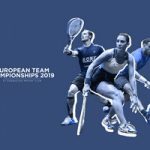 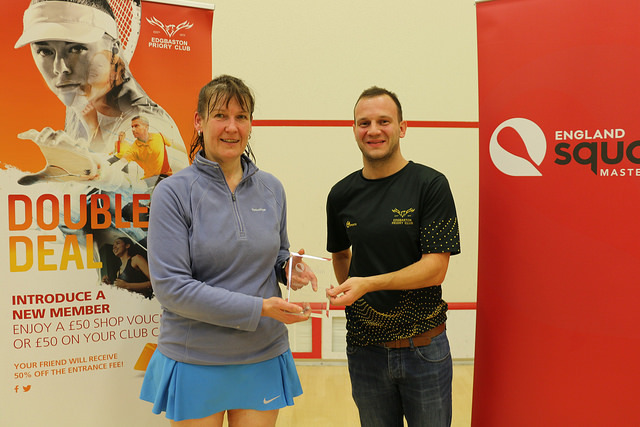 Solihull’s Rachel Woolford reached the final on the women’s over 50’s, narrowly losing out to Wales’ Helen Barnard in her final. Woolford earlier having beaten Sarah Ball (Essex) and Kay Fallows (Lancashire) to make it through.